The summer is almost here, which means the Ibiza season can’t be far away! We head over to the Balearic island to find out this season’s big talking points. This will be the final year for Ibiza’s best-loved venue. Expect this year’s parties there – especially the closing fiesta – to be intense and emotional experiences, as clubbers enjoy their final dance in this famous old club. Space’s most famous DJ, Carl Cox, will also be saying goodbye to the Island, after a fifteen year stint. You can catch him on Tuesday nights from 14th June. Over the road from Space, Ushuaia’s palatial outdoor complex continues to rule supreme. 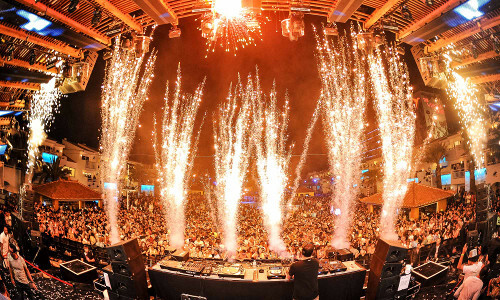 This year they have secured Martin Garrix (every Friday), David Guetta (every Monday) and five dates from Steve Aoki, confirming their place as the definitive big-room and EDM venue on the island. The hero returns! Ibiza legend, Luciano, brings his Vagabundos party back to Pacha for seven Friday dates across the season. It will be the first time the Cadenza boss has played at the venue in four years, since moving his residency to the now-defunct Booom back in 2013. ARMIN BRINGING TRANCE BACK TO THE ISLAND? Trance has had a bit of a hard time in Ibiza over the last few seasons. 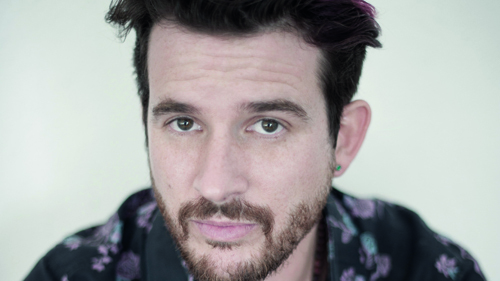 Bastians like Cream have continued to support the genre, but the sound that ruled the island in the late ‘90s has gradually ebbed away as EDM and techno dominated. The scene’s most formidable DJ is on a mission to redress the balance. 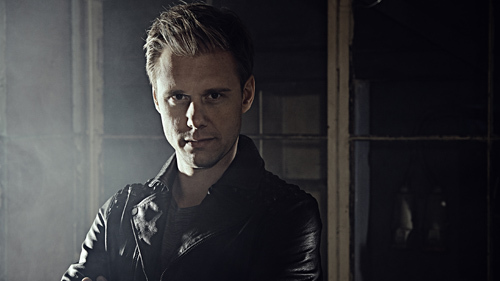 Armin Van Buuren has announced five ‘Armin Only Embrace’ dates at both Ushuaia and Amnesia. Glow sticks, no longer required! 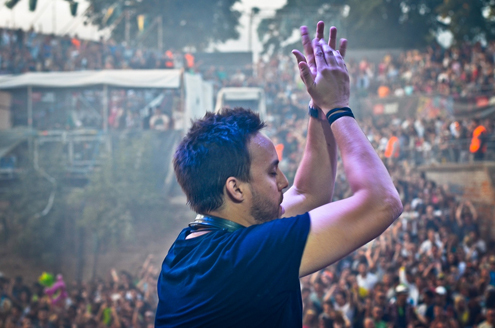 One of the biggest announcements of the summer is the arrival of Maceo Plex’s new ‘Mosaic’ residency, which takes place every Tuesday at Pacha. It is the first time Plex has held an Ibiza residency, and he’s promised to book artists who wouldn’t typically play in Ibiza. Gold Panda, DJ Tennis and Daniel Avery are already confirmed to join the US tech house star. This is most definitely, one to watch! 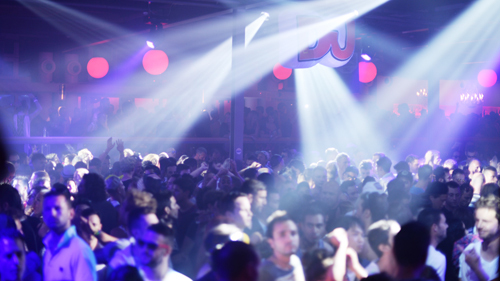 For more essential Ibiza news, follow Miller Genuine Draft on Facebook.